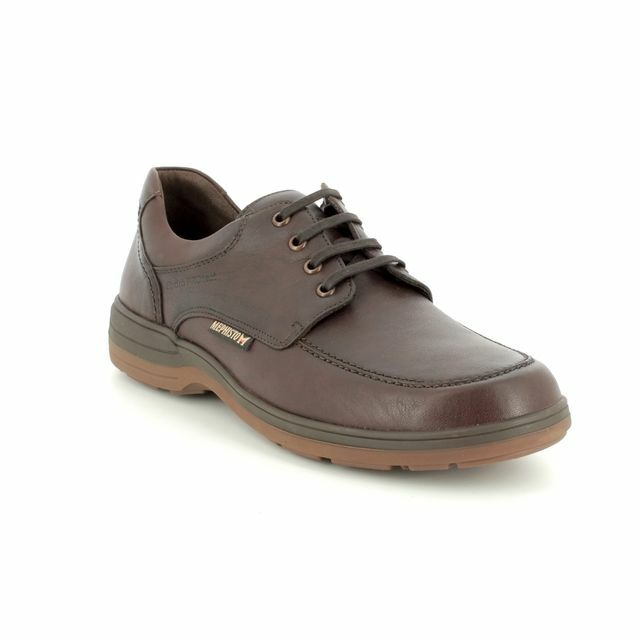 Clarks brings us 1980/38H COTRELL EDGE. 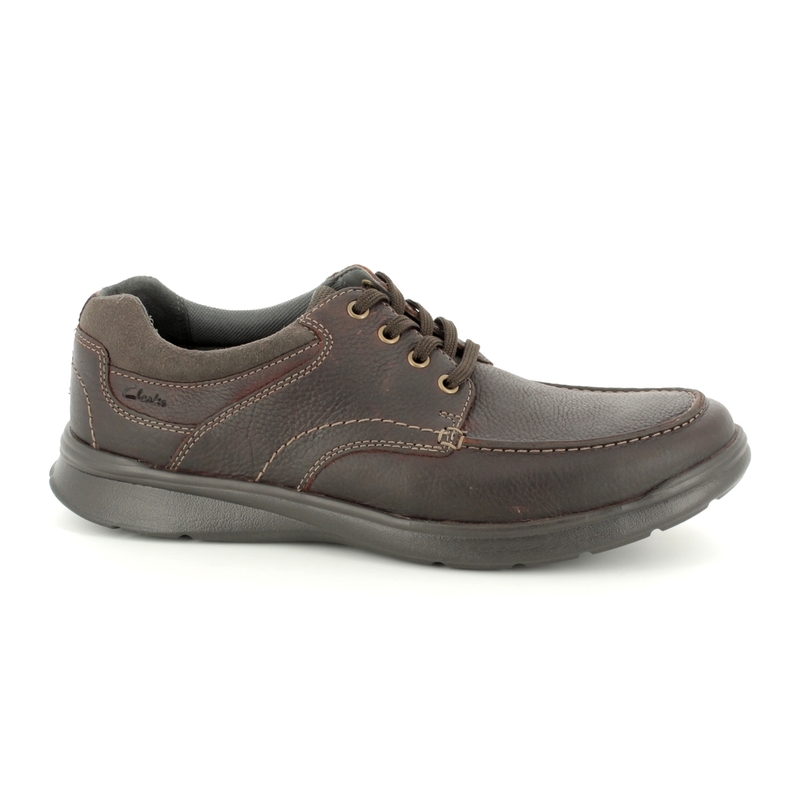 These brown men's lace-up casual shoes are ideal for providing support and comfort. The upper is made from oiled leather with a pebble-grain finish and is embellished with contrast stitch detailing. 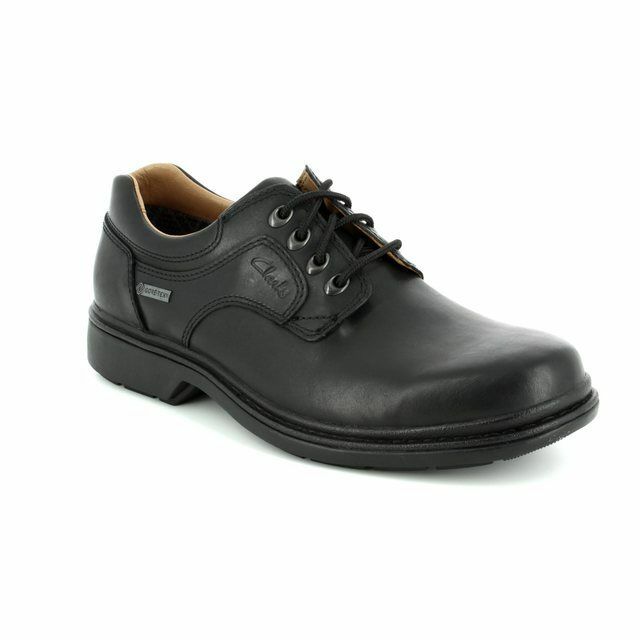 The lace fastening means you can adjust the fit to suit the shape of your foot and ensure a secure fit while wearing. 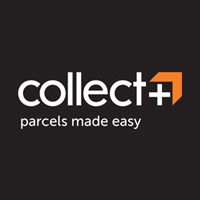 The shoe features a footbed made using Clarks Ortholite technology which provides long-lasting cushioning with breathability and is moisture-wicking. 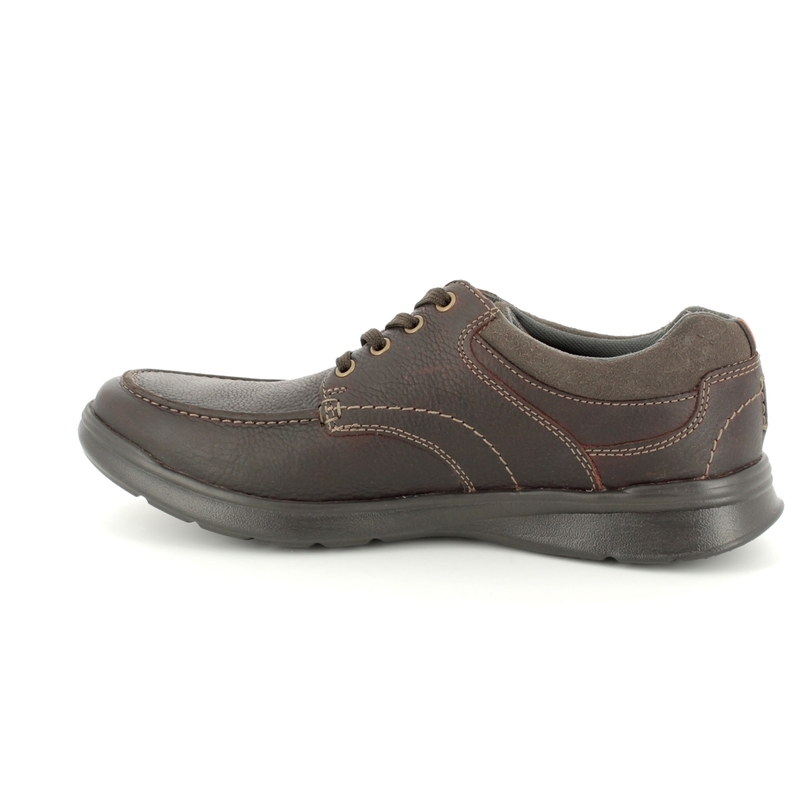 The textile lining and Cushion Soft technology insole provide additional comfort. 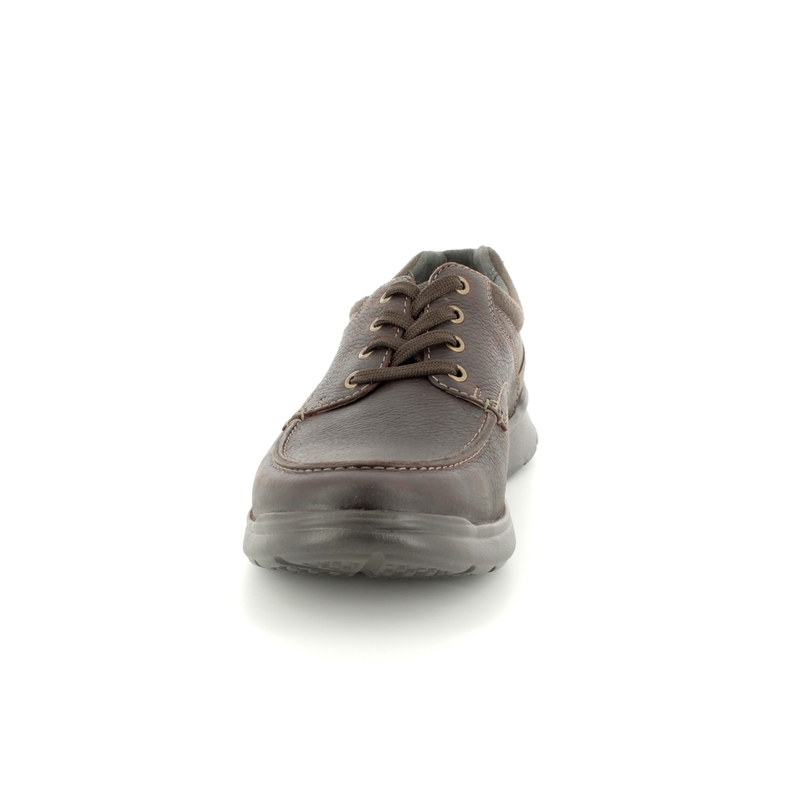 If you require your own insoles or orthotic inserts the insole in the shoe is removable. 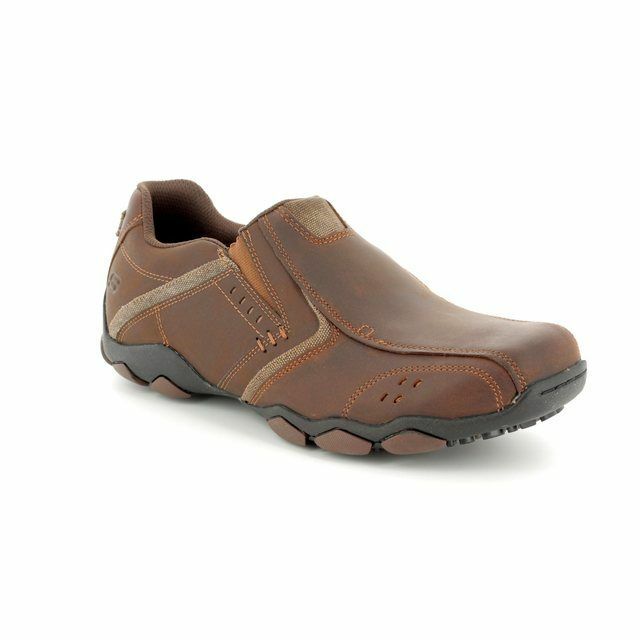 To reduce fatigue and for greater comfort with every step the sole is made from EVA foam which is lightweight and impact absorbent. 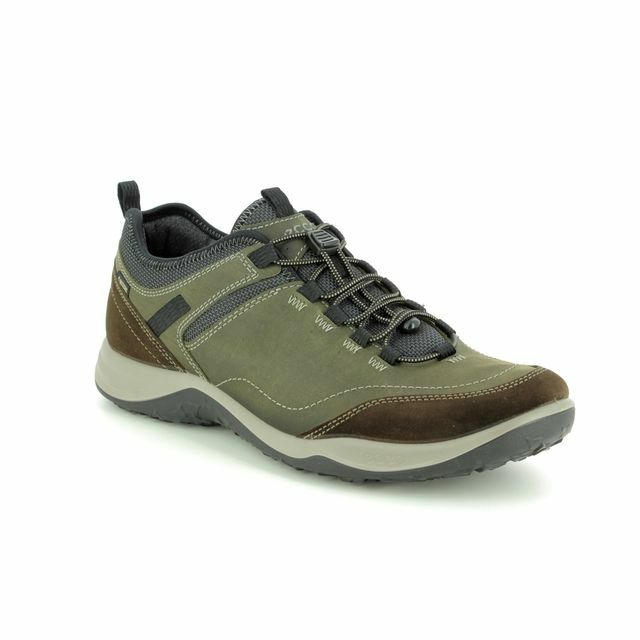 The width fitting of these shoes is a wider than average H fitting. 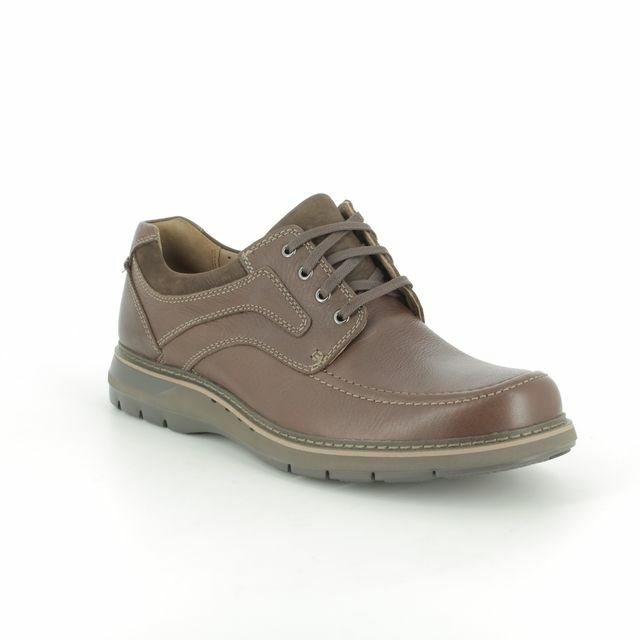 Buy your Clarks men's casual shoes from Begg Shoes, an official Clarks stockist.